It’s so easy! 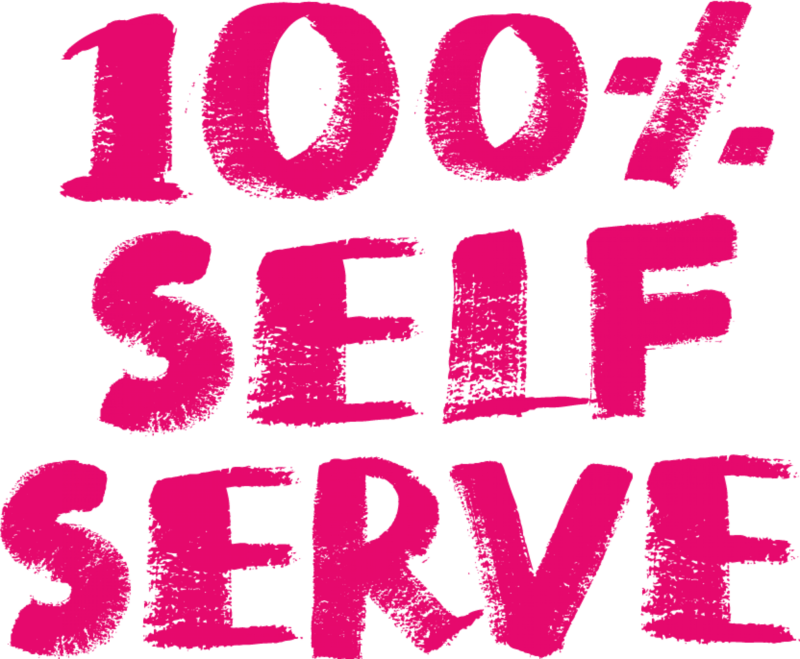 Tutti Frutti Yogurt is 100% self serve! This hugely popular concept gives you the opportunity to create your own ‘Frutti’ combinations as well as give you the freedom to design a delicious and healthy snack. 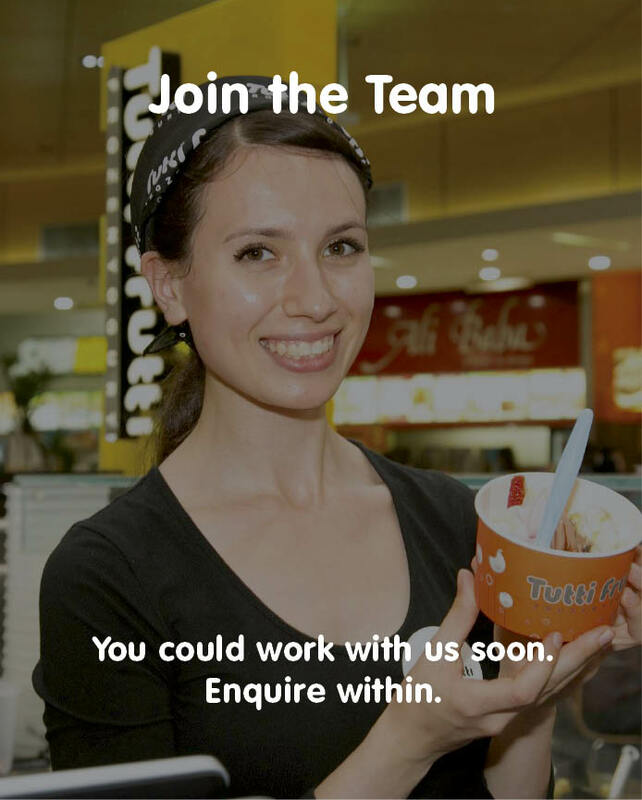 There’s four steps to creating your own Tutti Frutti experience.